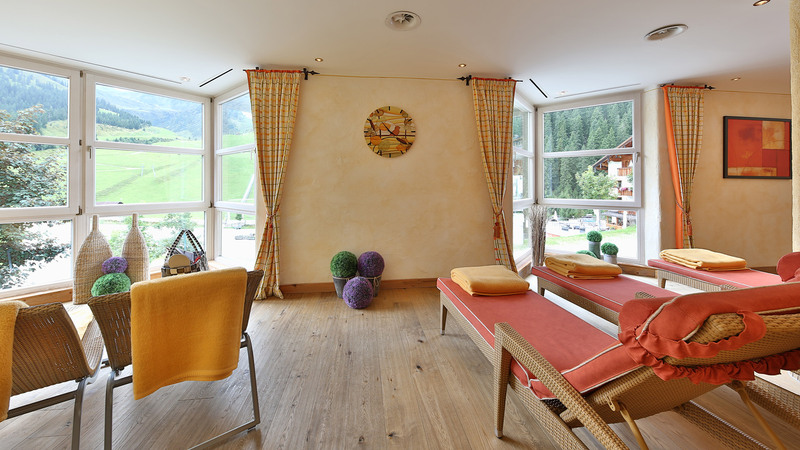 Treat yourself to a break in your hiking holidays in Zillertal and enter an oasis of pure recreation in the SPA & beauty area of the Lamark Hotel. 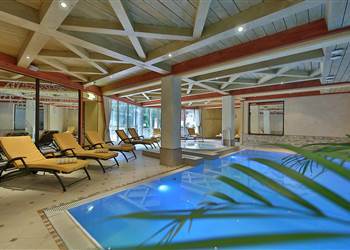 In the 390 m2 wellness & beauty area of the 4-star hotel, modern saunas, indoor pool, whirlpool, pleasant massages, indulgence programmes for the hands and feet, gentle facial treatments, luxurious beauty treatments and much more will await you. 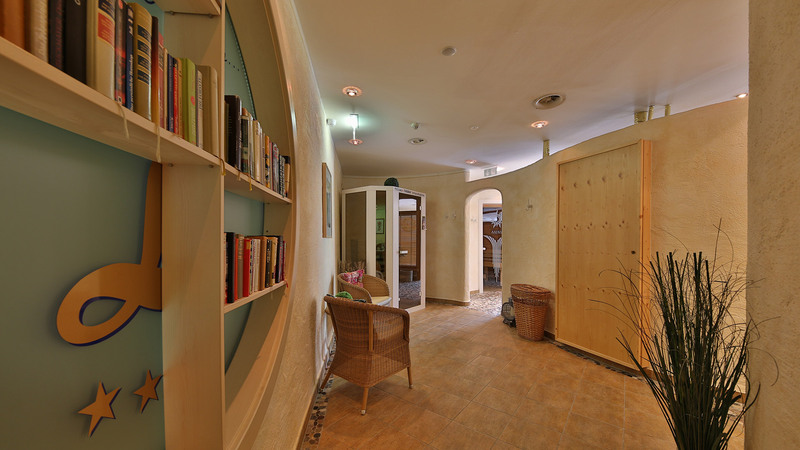 Trust the magical hands of our professionally trained SPA team and enjoy highlights such as: Lomi Lomi Nui & Swiss pine vitality massages in our 4-star hotel amidst the Tyrolean Alps. Fill up on warmth, relax - celebrate life. Different saunas, two steam baths, solarium, tea lounge, panorama relaxation area, comfort waterbeds, infrared cabin with colour therapy and much more will be available for you at the Lamark SPA. 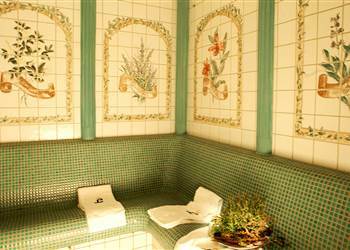 In the elegant atmosphere of our pleasant sauna area your body & soul will find pure relaxation. 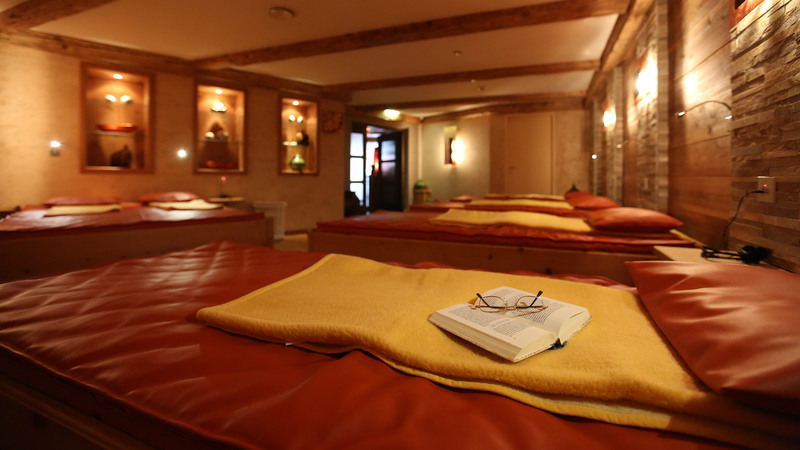 Let yourself be indulged and treat yourself to something very special in your SPA holidays in Austria. You haven’t yet fulfilled your training routine for the day? Then we recommend to drop in at our brand-new fitness room. Here you will find home trainers, treadmills and steppers for your personal workout.